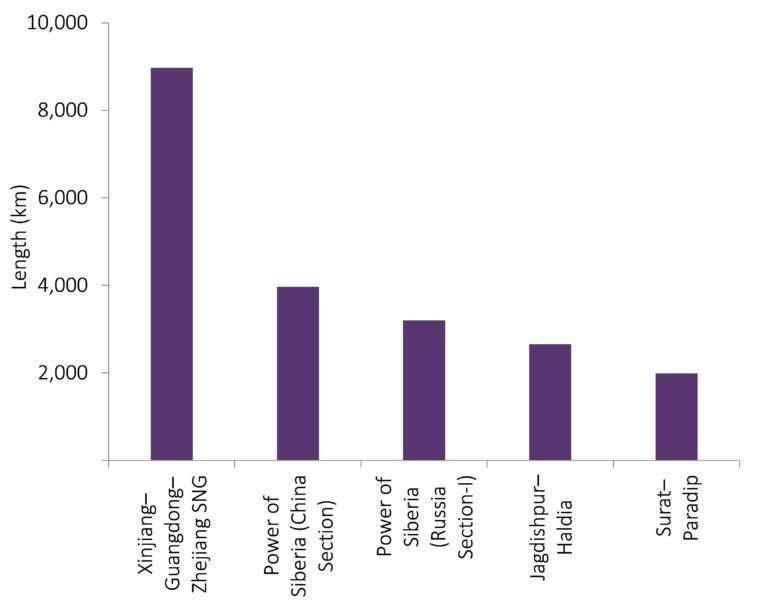 GlobalData’s latest analysis of global planned trunk/transmission oil and gas pipelines for the period 2018 to 2022 shows that the Xinjiang–Guangdong–Zhejiang SNG gas pipeline in China is the longest planned pipeline globally with a length of 8,972 kilometres (km). The onshore pipeline is expected to start operations in 2022. 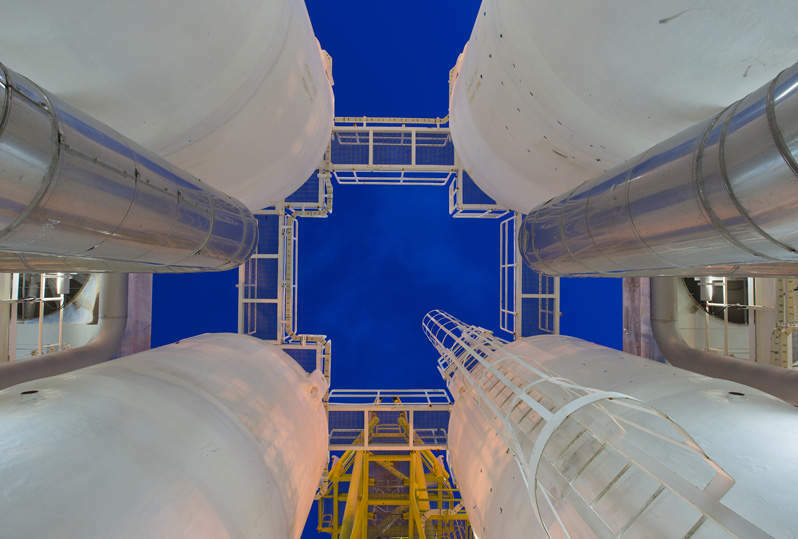 China Petrochemical Corp has 100% equity in the pipeline while China Petroleum & Chemical Corporation is the operator. The pipeline has a total capex of $30.1bn. The second longest planned pipeline, Power of Siberia (China Section), is also in China with a length of 3,968 km. The onshore pipeline is expected to start operations in 2019. China National Petroleum Corporation has 100% equity stake holder while China National Petroleum Corporation is the operator. The pipeline has a total capex spending of $5.2bn. The Power of Siberia (Russia Section-I) gas pipeline in Russia is the third longest pipeline for the period of 2018 to 2022 with a length of 3,200km. The onshore pipeline is expected to start operations in 2019. Gazprom has 100% equity stake and the also the operator. The pipeline has a total capex spending of $20.1bn. The fourth longest planned pipeline is Jagdishpur–Haldia gas pipeline in India with a length of 2,655km. The onshore pipeline is expected to start operations in 2019. GAIL (India) Ltd has 100% equity stake and is the operator. The pipeline has total capex of $1.9bn. The Surat–Paradip gas pipeline, also in India, is the fifth longest planned pipeline globally with a length of 1,990km. The onshore pipeline is expected to start operations in 2020. GAIL (India) Ltd holds 100% equity stake and also the operator. The pipeline has total capex spending of $1.5bn.